The Compass: Greetings from EdVenture! To help celebrate American Education Week, EdVenture is extending an invitation to teachers and their families to join them as their guests this Tuesday evening, November 14, from 5:00 until 8:00 pm. Simply register at https://goo.gl/forms/aM1hc0MKnsyCoM802 and we will have the free guest admission tickets that you ordered waiting for you at the Welcome area. Guests must register before Monday night at 11:59 PM. As always, children under two are free. 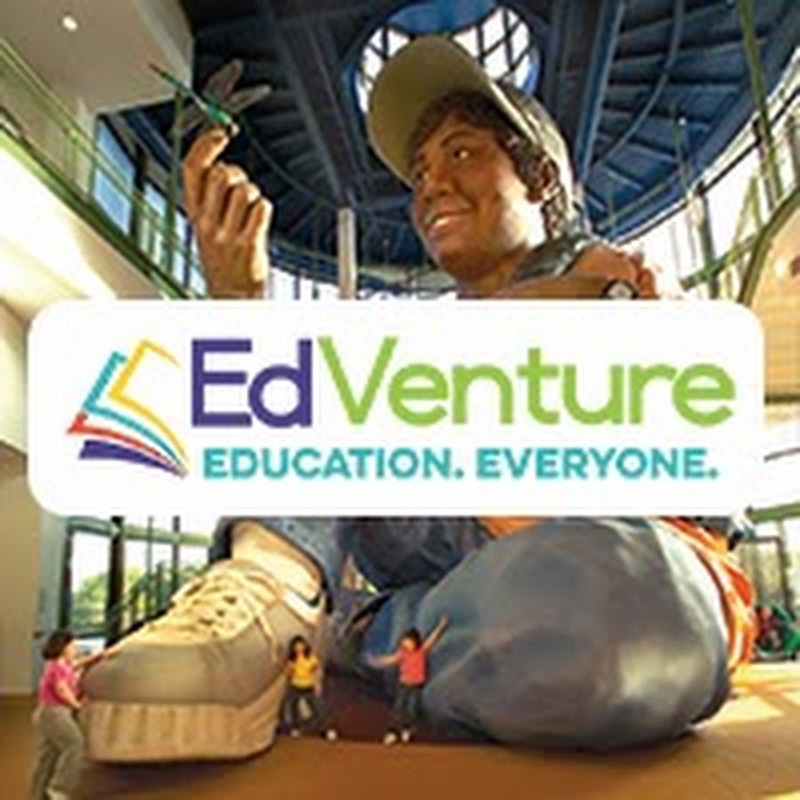 Also happening at EdVenture on Tuesday from 4:00-6:30, we will celebrate the release of the upcoming issue brief, Early Childhood Mathematics: Making it Count, by Dr. Sandra Linder of Clemson University. This event is free to the public and will feature remarks by Dr. Linder, followed by a panel discussion on current challenges and opportunities for early math skill-building and the long-term implications of a more math-literate workforce. Here's to the outstanding work of all who impact the lives of children and their families. Please know that we appreciate all you do.